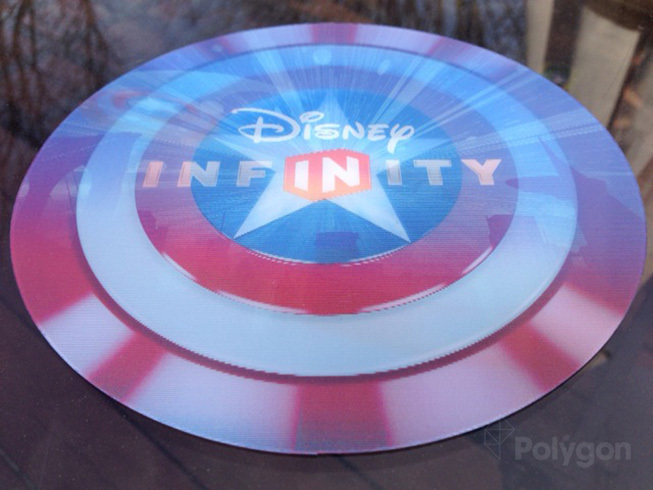 We got a first glimpse of Disney an Marvel’s collaboration for Disney Infinity last week. Later this month, we’ll be seeing the full extent of their partnership. Disney has started sending out media invitations for an event set to take place on April 30. 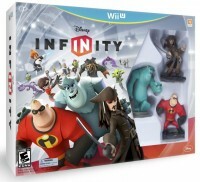 The company plans to show off “the latest chapter of Disney Infinity”, though it’s unclear if this refers to a brand new game or an add-on to the existing title.